I don’t watch a lot of television, but most of us are familiar with “American Idol.” Each year, “Idol” makes a big deal of the really bad auditions, and some viewers enjoy them more than the actual competition. I looked at some of them on YouTube, but decided not to post any here. Most of the young people who audition for “Idol” believe they have a shot, and it’s heartbreaking to watch a bad singer ridiculed. What always struck me about these bad auditions was the rejected contestant sobbing into the arms of a parent or friend who repeatedly told them that the judges didn’t know anything. Yes, my darling, you can sing! Wait a minute. I just witnessed a terrible audition of someone who clearly could not sing, but here was a loved one telling them that the judges were dead wrong. And this got me thinking about writing. Friends and family have provided me with positive feedback and reinforcement. As well they should – they’re family and friends! When I embarked on writing my first novel, I told a couple of my girlfriends what I envisioned the plot to be, and they all said it was a great story. A couple of months in, I signed up for an online writing course, figuring I could use what I learned, and submit what I’d written. For our final project, we were to submit the first 500 words of our work in progress. Well, I knew I had a fabulous piece (free of misspellings and grammatical errors, of course), and submitted it with confidence at the end of the eight weeks. Imagine my surprise when the professor critiqued it, telling me (kindly) that it was boring! Boring! That these 500 words were not enough to make her want to read more, let alone buy the book. Immediately, I turned to my friend Lynne. I e-mailed her the piece I’d submitted, and, dear friend that she is, she told me she thought it was great. A few days later, I revisited the piece and the critique. And you know what? The professor was right. There was nothing there to grab a reader. Yes, it was well-written and descriptive. But this professor, who didn’t know me, was an objective reader who gave an unbiased opinion. And it helped me to create an entirely new beginning. I still shared the (revised) first chapter with a far-away friend, someone I hadn’t seen in over 30 years but whose opinion I respected. She liked it, which was good for my ego. But I haven’t shared it with any other friends. Because I know they’ll be kind, just as I would be with them. That will feed my ego, but not necessarily make me a better writer. first published adult mystery coming out in June. I’ve begun the second book in the mystery series and have decided to use some objective beta readers – critiquing each chapter after I write it and not waiting until the whole book is completed. Not sure how this is going to work out. Thanks for the advice. Hi, Martha, I’m still working on that. As I edit the proof of a mystery nearing it’s launch, I realize how important constructive beta readers can be. I just have to find the right ones. Hi Martha, I think I understand where you are coming from. My friends, too, praised my writing -writing that could always do with improvement. Fortunately for me, my husband has no qualms about critiquing my work. It upset’s me sometimes, but his suggestions always make my work better! Thank you for reading my post – and providing your opinion! It’s great that your husband is brave enough to critique your work – and you accept it! 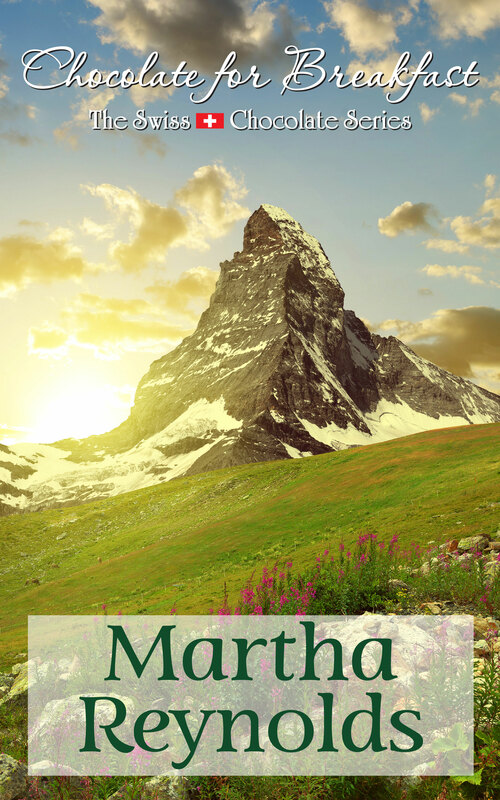 Hey Martha, I totally get what you are saying, but for the record, we are now friends, in that we met on online and rather like each other, have things in common, etc. BUT, that happened because I stumbled upon your blog and read something I really liked and thought it was well-written and interesting. So there! And just so you know, I am a literary snob and I don’t often comment on blog posts– unless I really feel there is some real talent. Just my ever-so -humble snobby opinion. Now I want to read what you submitted! Love you, Kim! Thanks so much. Hoping to have this first effort ready very soon. I’ve found an editor who, so far, has been worth every cent. Even if I self-publish, I want it to be the best novel I’m capable of writing. I have been very fortunate in finding a writers circle (www.wfscsherwoodpark.com) where constructive critique is given but without harshness. Another way I have my ms reviewed is with Writer in Residence at local libraries – a great way to have a total stranger read your work. Tis just the same with painting!